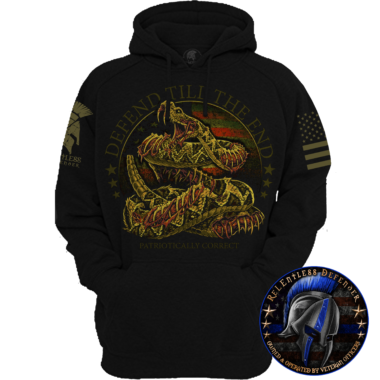 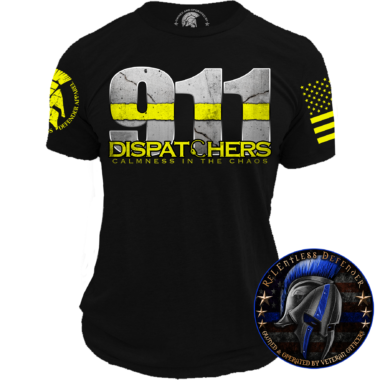 ReLEntless Defender Apparel At ReLEntless Defender, we carry a large selection of professional, tactical, and casual police-related apparel including Thin Blue Line clothing. 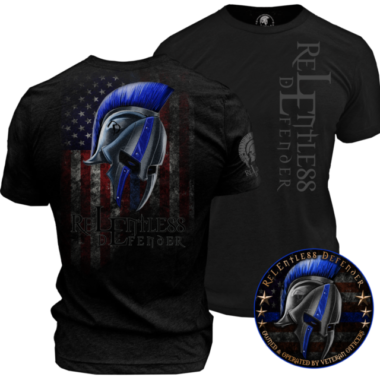 Our unique collection of ReLEntless Defender apparel includes trendy t-shirts, causal shorts, tactical polo shirts, and comfortable tank tops for the men and women of law enforcement. 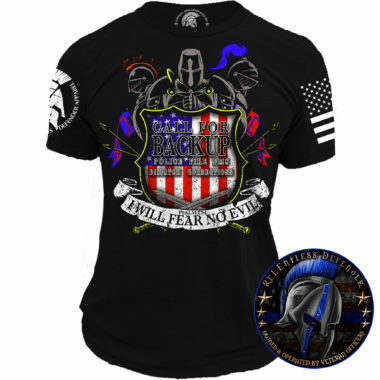 You’ll also find distinctive choices for family and friends as well as civilian supporters. 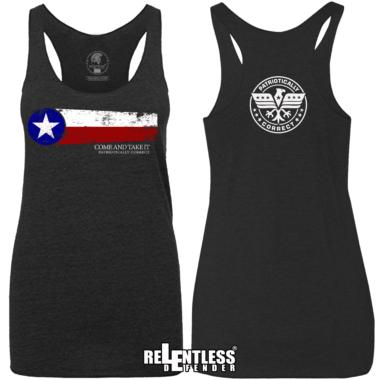 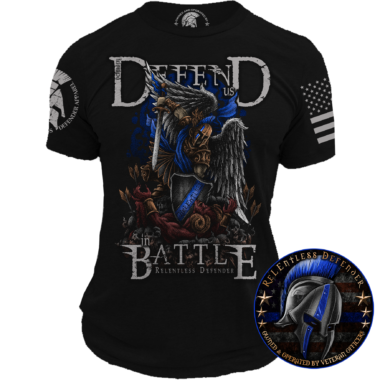 As you shop ReLEntless Defender apparel you’ll discover garments with bold, clever, and one-of-a-kind designs so you can show your support in your own personal style. 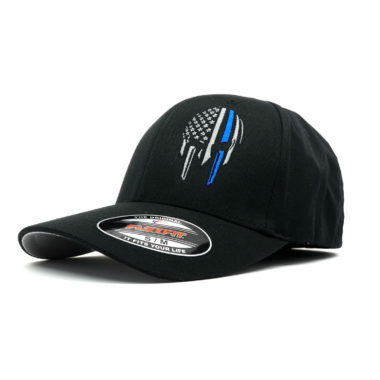 We also carry Thin Blue Line clothing for kids so your children, nieces, nephews, and grandchildren can proudly show their support for law enforcement as well. 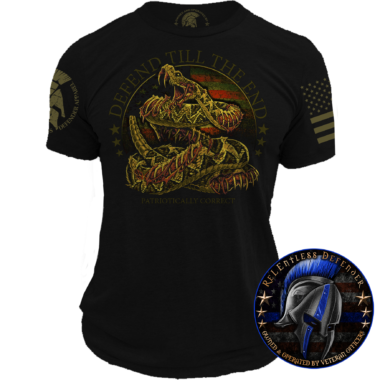 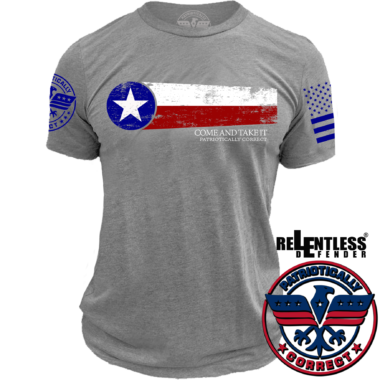 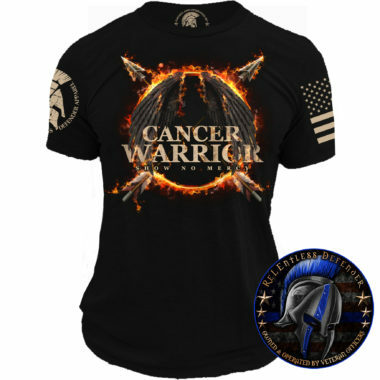 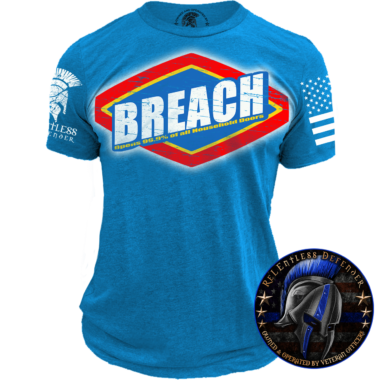 Regardless of whether you’re looking for a new shirt to wear on duty or something meaningful to wear off duty, you’re sure to find something that catches your attention at ReLEntless Defender.